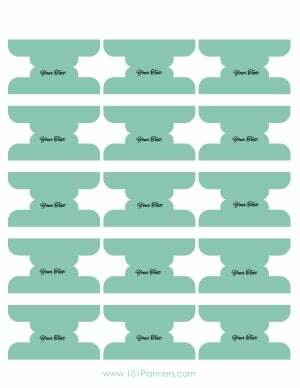 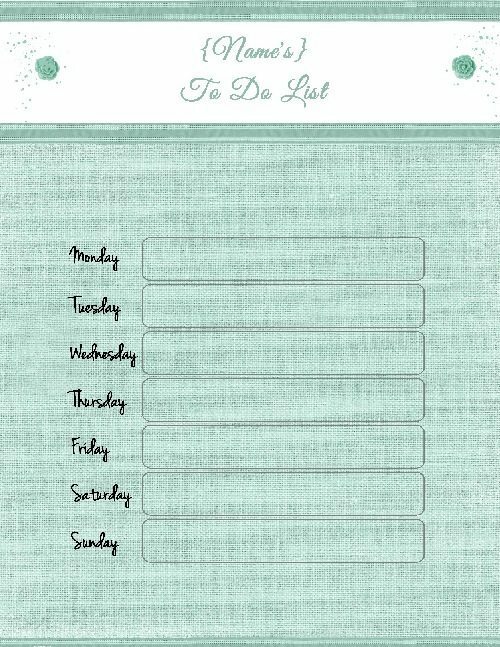 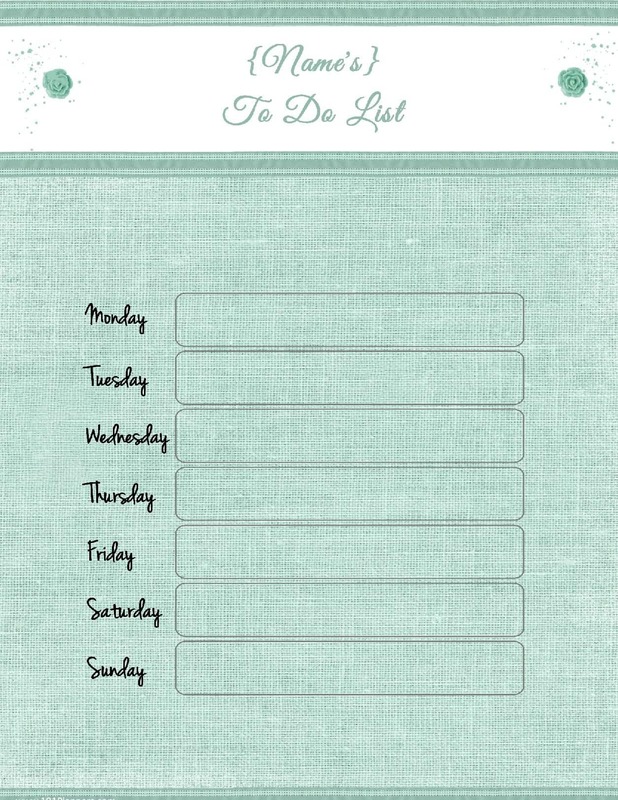 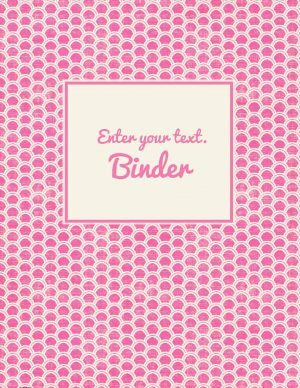 Free printable binder tabs that can be edited before you print. 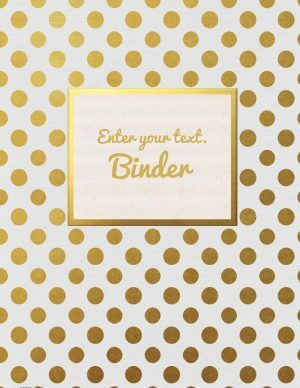 You can also change the color of the binder tabs to any color you want. 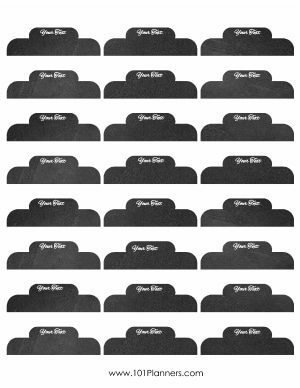 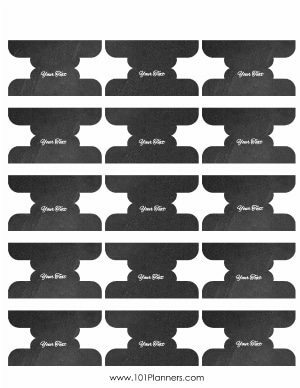 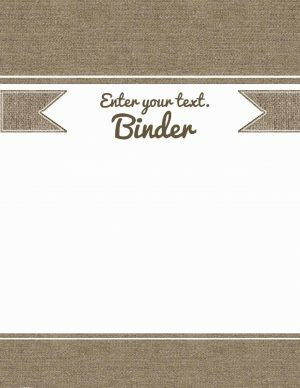 To make the custom DIY binder dividers, select the template that you would like to use below. 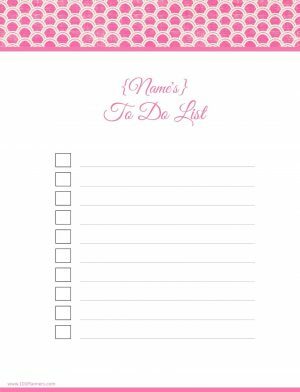 There is a single version that is adhered to one side of the page only and a double version that is folded. 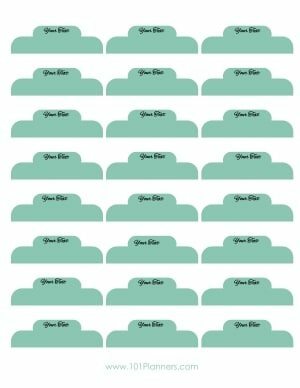 If you do not find a color that you like you can select any template and change the color. 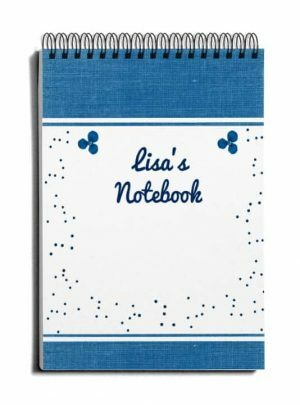 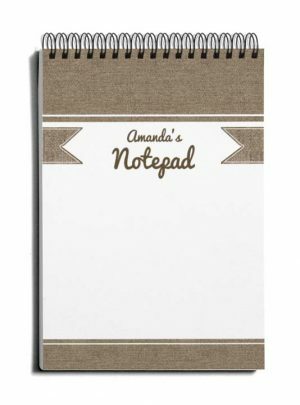 Cute dividers in any color. The samples are pink but you can change the color. 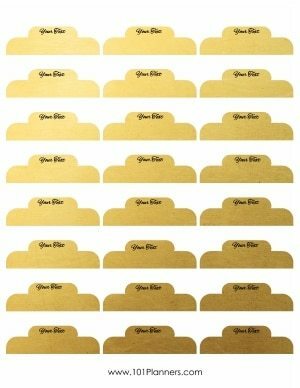 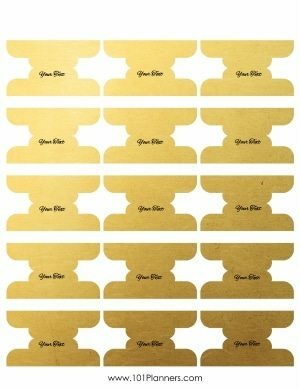 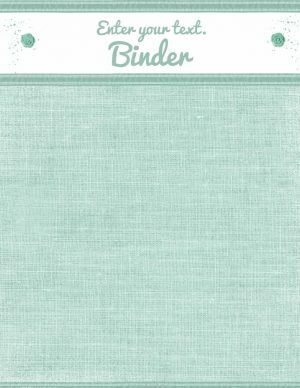 How to Change the Color of the Binder Tabs? 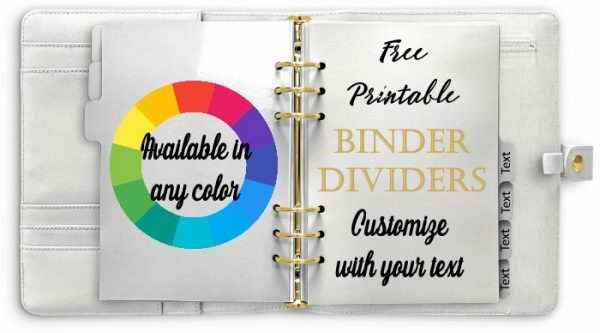 Select either single or double binder dividers. The double ones need to be folded in half. Select any color you want. 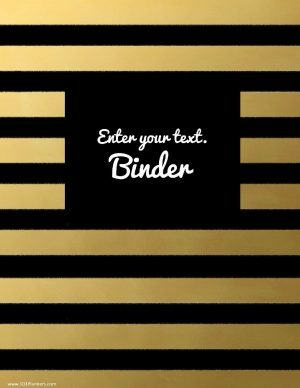 Select the template that you want to use and click on it to open the binder tab customizer. If you want a color that does not appear here then just select the template that you want to use and change the color as per the instructions above. 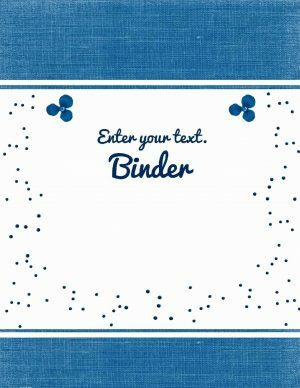 Print the binder dividers template.